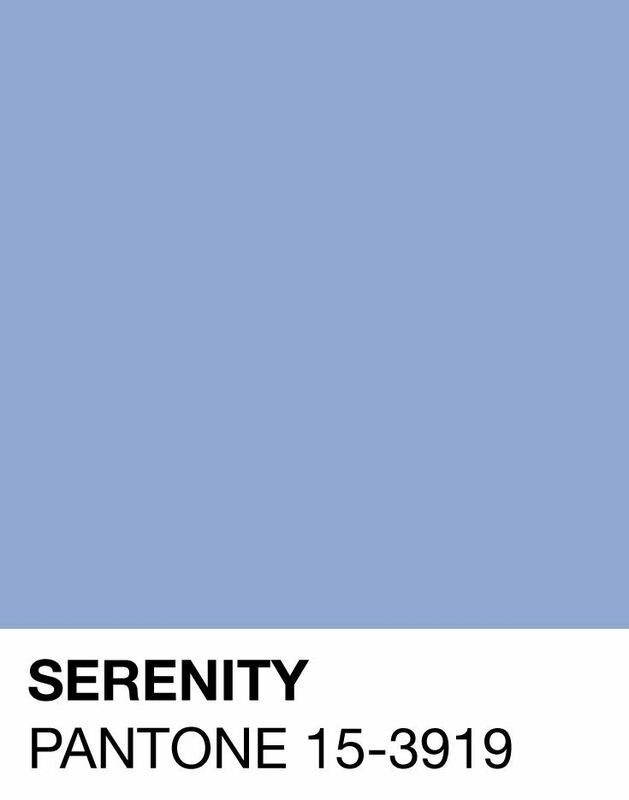 More than six months into the no-longer-new year, it’s safe to assume anyone who cares about colour and décor is now well versed in colour queen, Pantone’s colours for 2016 – Rose Quartz and Serenity. These two fast friends are incredibly versatile, but there is one in the land of colour even more versatile than soft, dusty pink and blue. It’s gold! Gold is not a new player on the colour stage, but since we’re looking to warm up the peace and tranquillity Rose Quartz and Serenity afforded us all summer, gold’s worth as a décor ally has become evident. Her people love her, and why shouldn’t they!? After all, Cream Gold was one of the colours Pantone originally suggested we pair with their gender-neutral darlings. Before we look at how to do that however, we should pay it the proper respect by looking at what exactly it is. Even if it looks a lot like mustard to you, Dulux’s colour of the year is positively Ochre Gold. In other parts of the world they are also talking about Cherished Gold, a slightly more matured shade of mustardy gold, but in the beautiful world of fashion and décor design, the name is so much more than just a name. Wouldn’t you rather have a creamy, warm gold throw or scatter on your sofa than a spicy yellow mustard that burns the nose? That is the difference between this season’s golds and yesteryear’s mustards. If you’ve been following current trends this year, at least one of the rooms in your home probably has a couple of pale pink and blue items. We’re sharing our favourite gold items and showing you how we’d pair them with pink and blue. No 1 – Design Team’s Gold and Black Potato Print from the I Am An African range. Use this modern African textile to recover any chair that needs the Midas touch… just a touch. No 2 – Ellen’s Eyes. We love this fresh pop of blue in Plascon’s Velvaglo for an old coffee table that needs new love or if you’re brave, a doorframe to introduce the room. 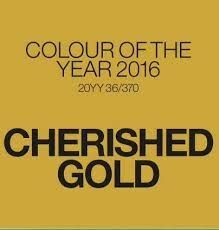 No 3 – Dulux’s 2016 colour of the year and the star of our mood board – Cherished Gold. 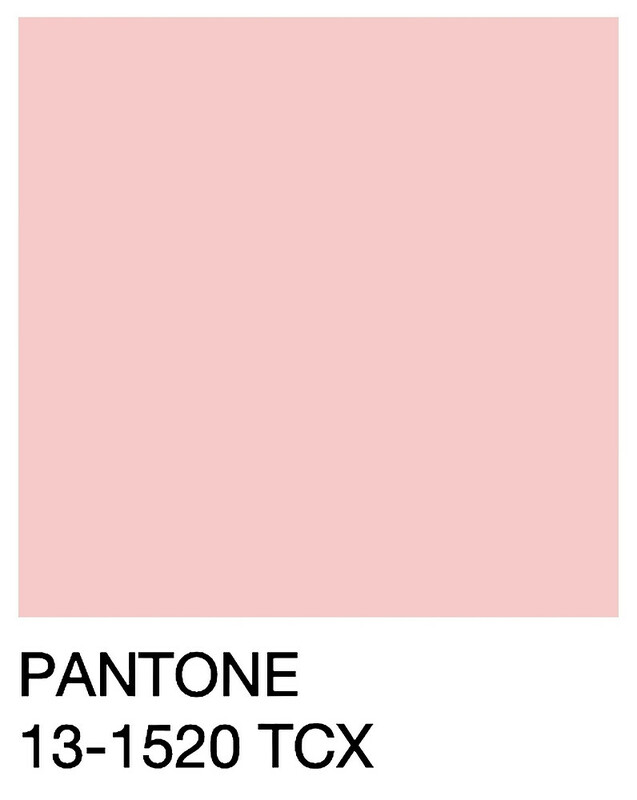 No 4 – Plascon’s Apple Blush is a good colour match to No. 11 if it’s looking lonely to you. No 5 - Gold Pine Cone Bottle Stop, because, who knows… there may just be some left. R80, from H&M Home. No 6 - Cement and Gold Candle to warm the atmosphere. R170 from Woolworths. No 7 – Hangman Floor Lamp, ideal for placing between two chairs for task or atmosphere lighting. R10350 from Anatomy. No 8 – A cheeky little Gold Teacup is great to hide your wine in. R150 from H&M Home. No 9 – The Muted Kites woven rug does a fantastic job in grounding all the colours in 1.6 x 2.3 metres of 100% wool. R7 950 from Airloom. No 10 – Gold Keytlery set of 12 from Generation Design, because winter is for comfort and comfort for eating. Price on request. No 13 – Gold Elephant Coasters so you don’t get wine stains on your newly painted blue table. R50 from H&M Home. No 14 – An all shine, all fabulous Natural Textured Metallic scatter to bring the warm golden glow to your seating. R350 from @home. No 15 – A sweet Pastel Marble scatter cements the colour scheme and ties it all together in a pale pink and blue ribbon. R250 from Superbalist.